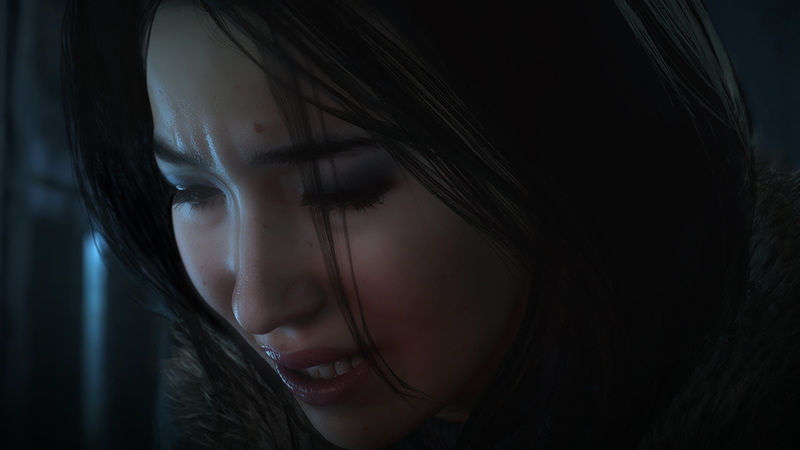 Until Dawn was a successful venture for Sony, and according to worldwide boss Shuhei Yoshida, the “sleeper hit” proves there is a future for interactive drama titles. Speaking with Eurogamer during EGX 2015, Yoshida admitted the company was “caught by surprise by the positive reaction,” and it plans to ride the game’s wave of popularity with extra marketing over the Christmas shopping season. “I’m very happy with how the game was received. I think everybody was caught by surprise by the positive reaction. That’s a really great thing for the future of the interactive drama genre. We’re a big fan of this genre. These games can talk to a broader audience. You don’t have to be good at playing games. You can even just watch your friend play the game. Until Dawn was the top trending game on YouTube during its August release, and it received rather positive scores from critics. The Supermassive Games title, which is modeled after teen slasher films, started life in 2012 as a PS-Move title for PlayStation 3. The game was originally set for release in 2014 before being reworked for PlayStation 4, scrapping PS Move for the DualShock 4 controller.